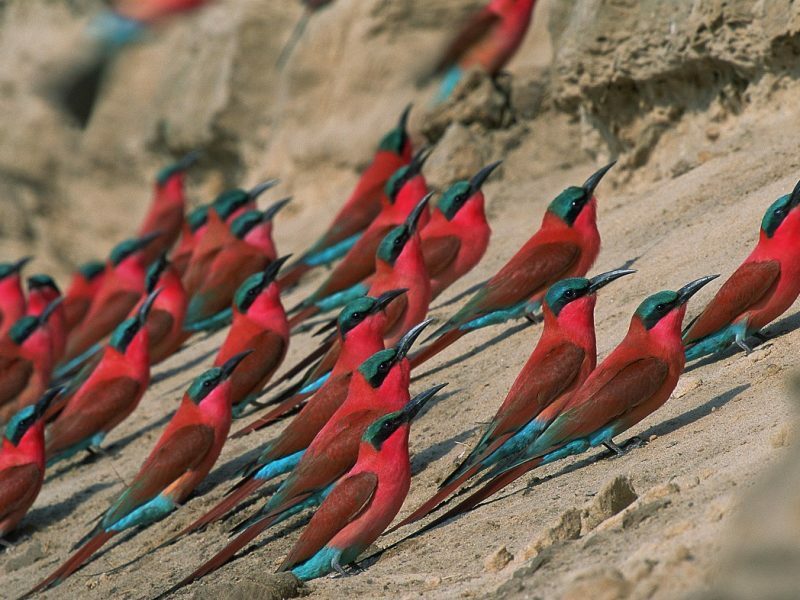 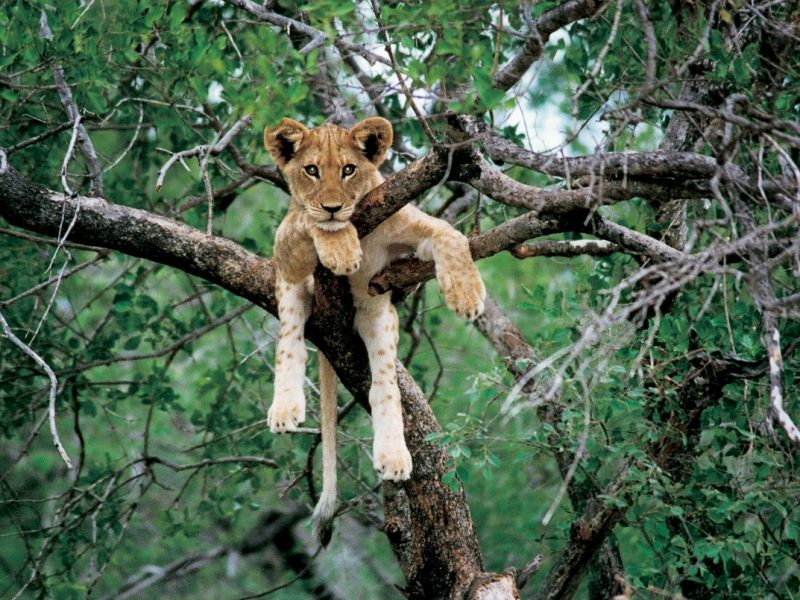 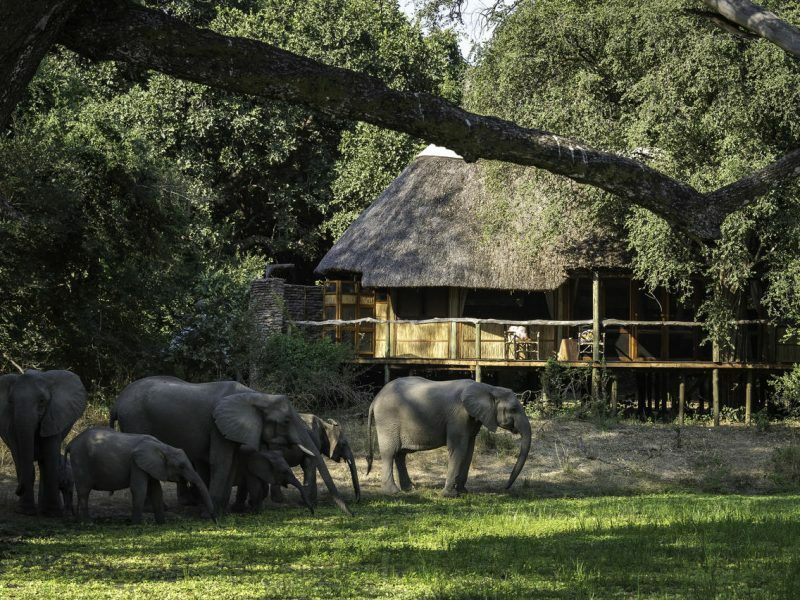 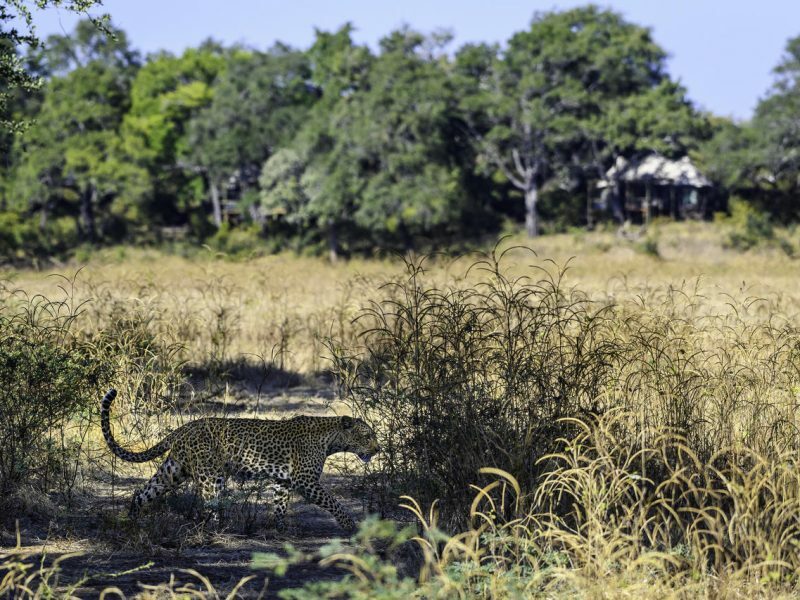 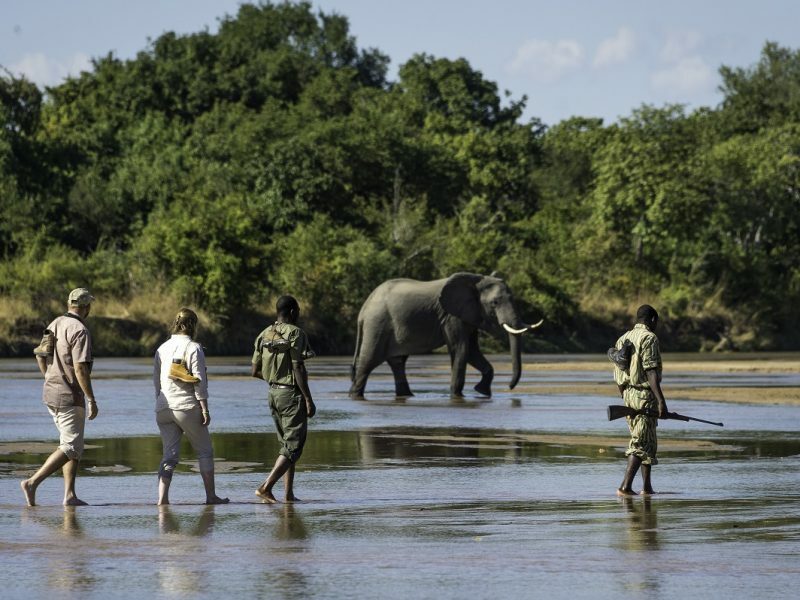 Zambia, and in particular the South Luangwa National Park, remains the finest place in Africa for walking safaris. 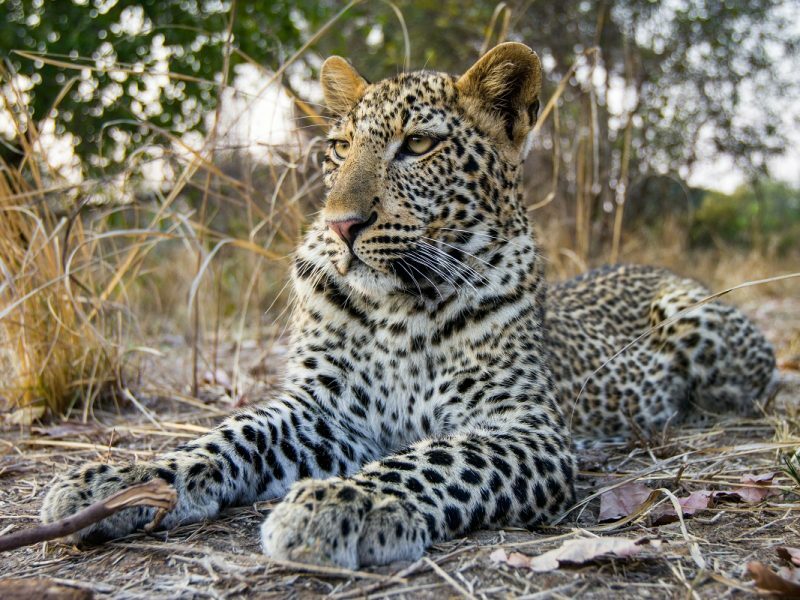 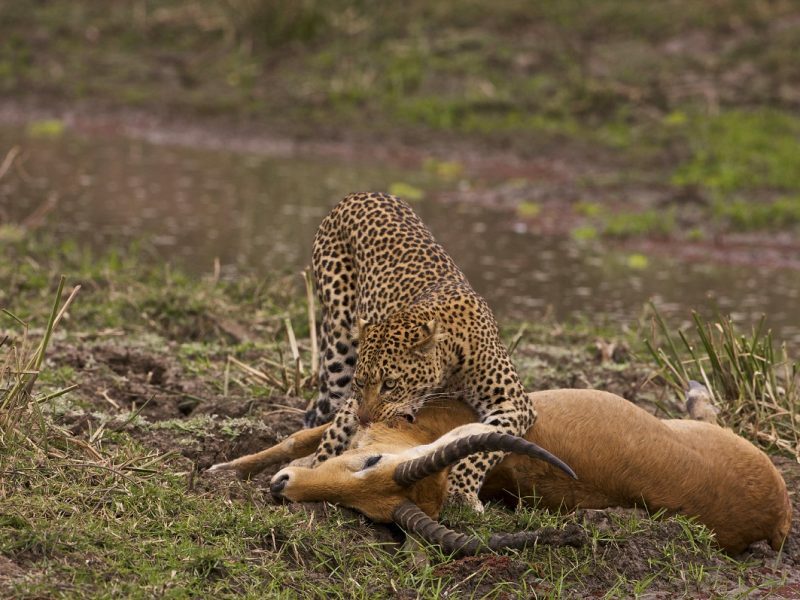 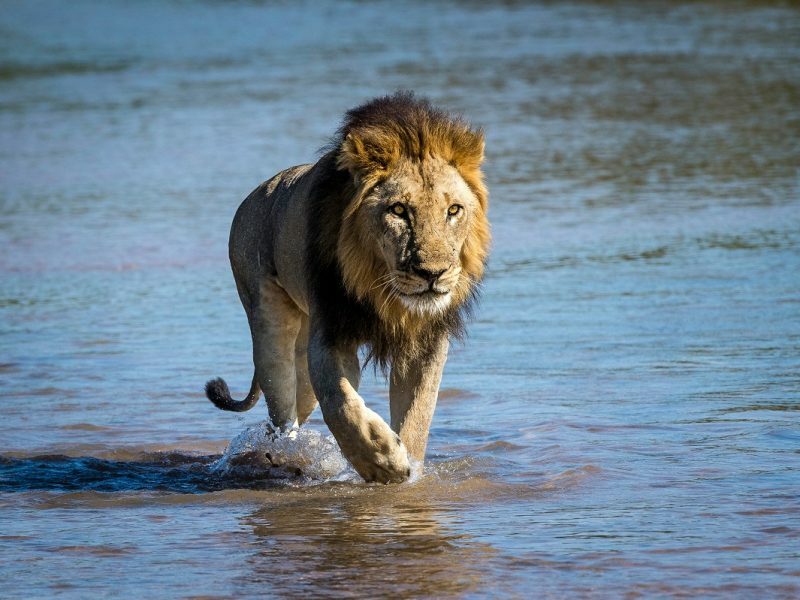 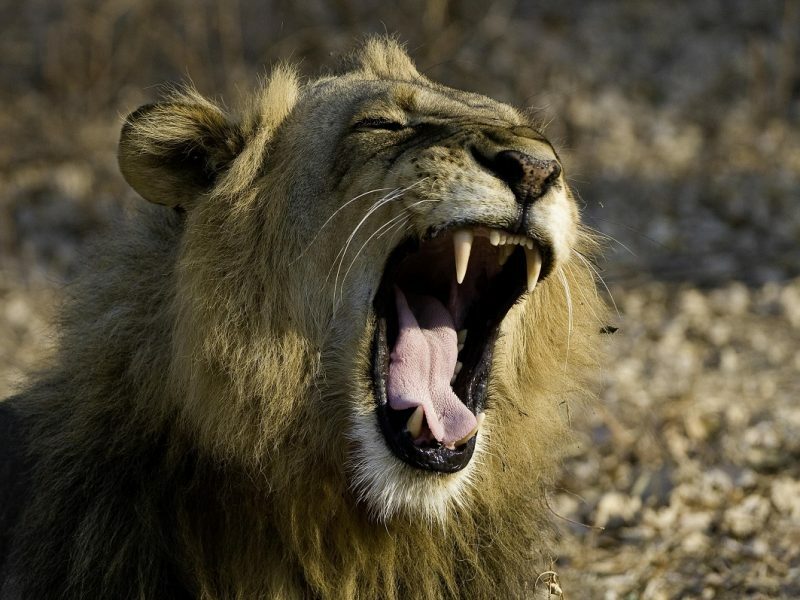 The prolific game and unrivalled expertise of the local guides mean that sightings of leopard, elephant, hippo, lion and wild dog are not just rare experiences, but commonplace. 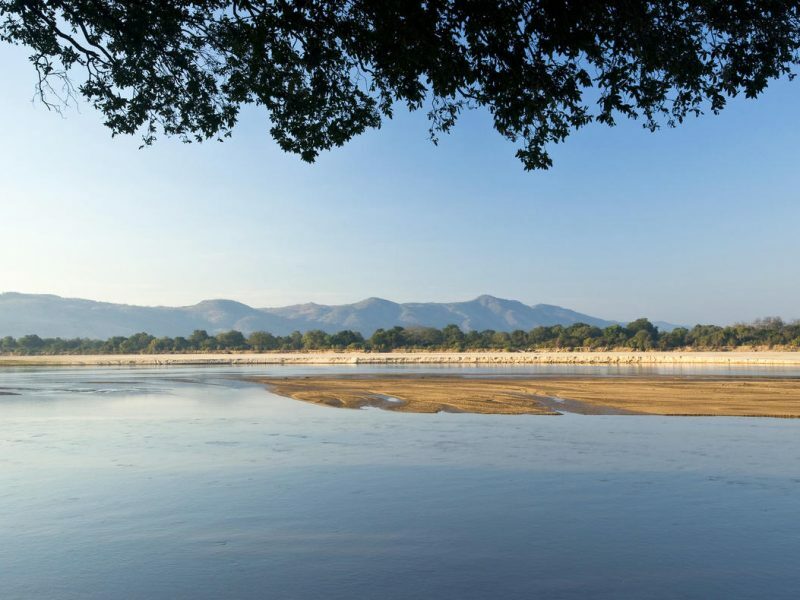 Bordered on one side by the Muchinga Escarpment and the Luangwa River on the other, the park consists of 9,050 square kilometres (half the size of Wales or Massachusetts) of untouched wilderness supporting one of the greatest concentrations of wildlife in Africa. 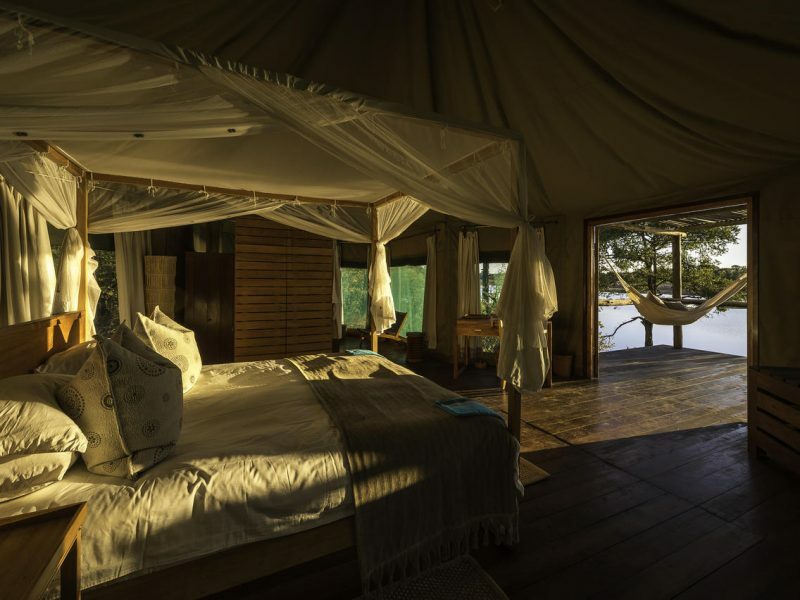 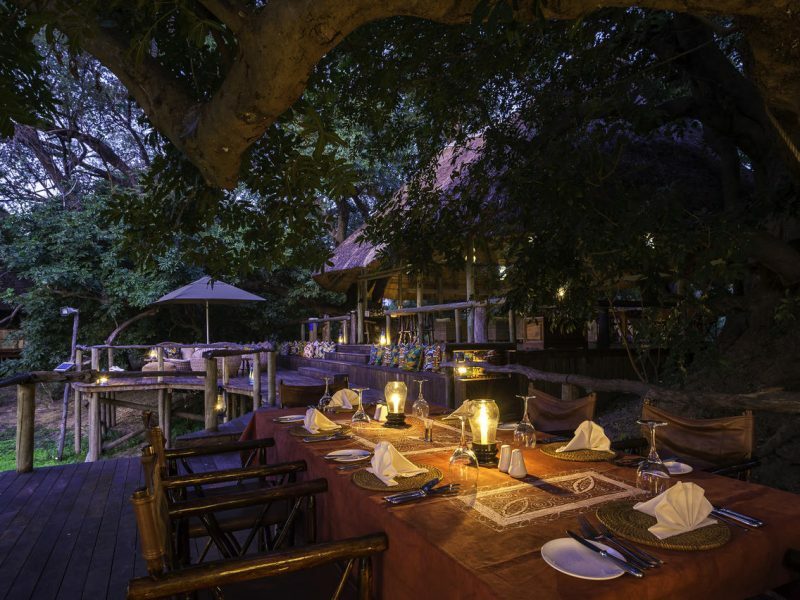 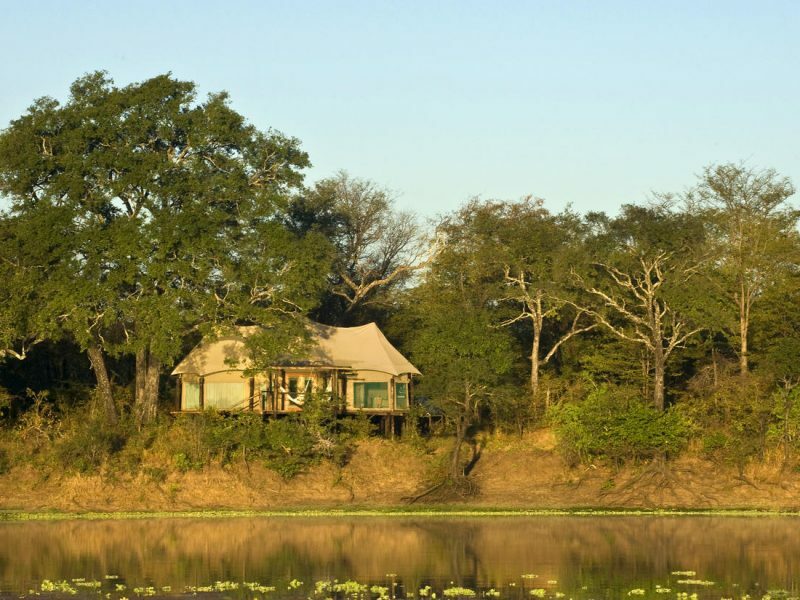 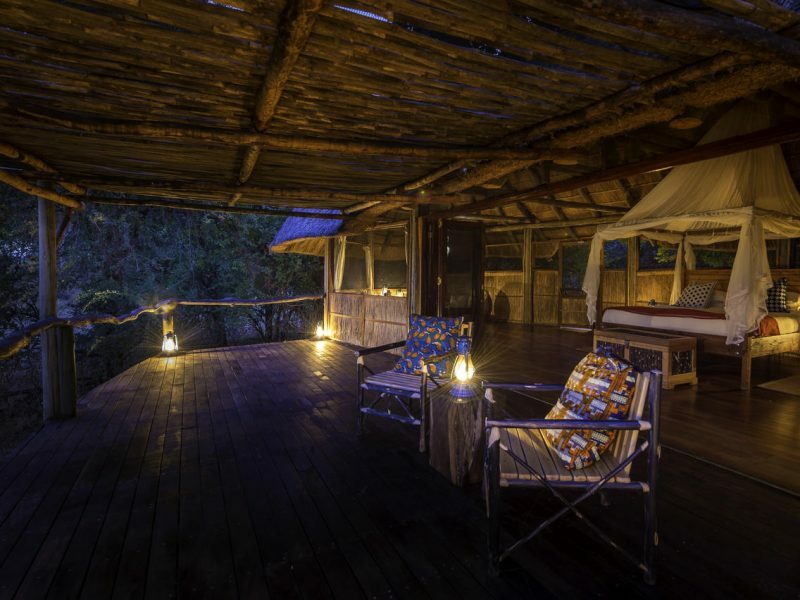 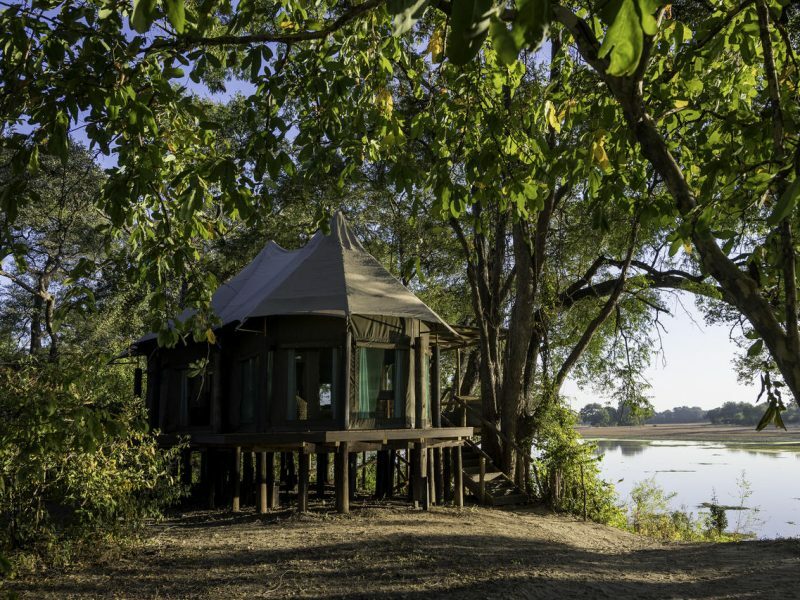 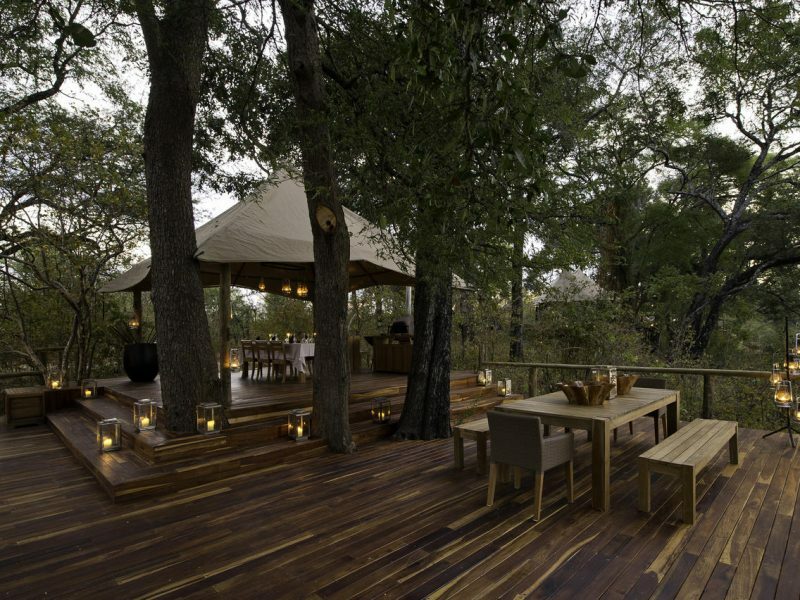 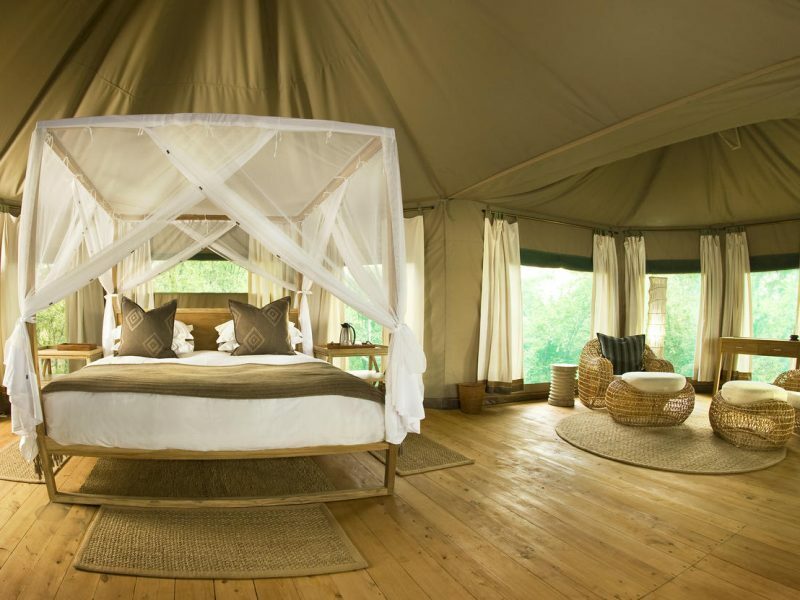 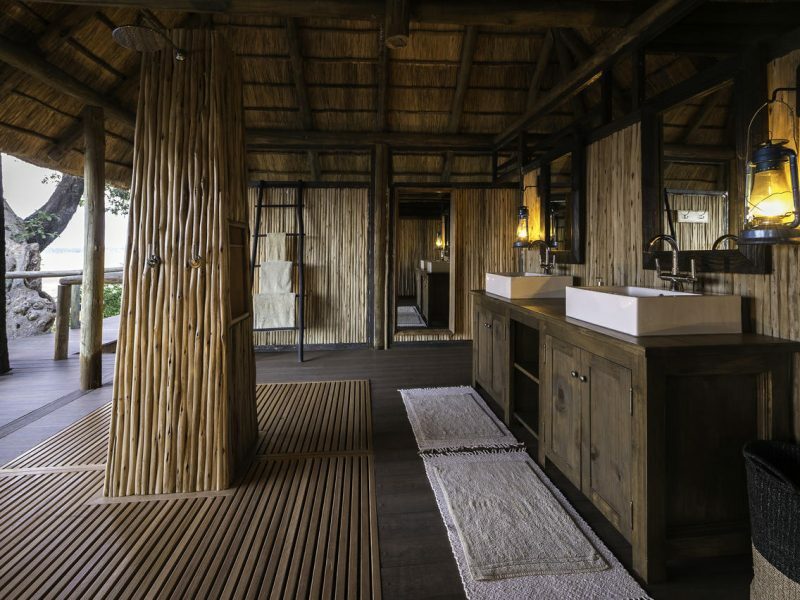 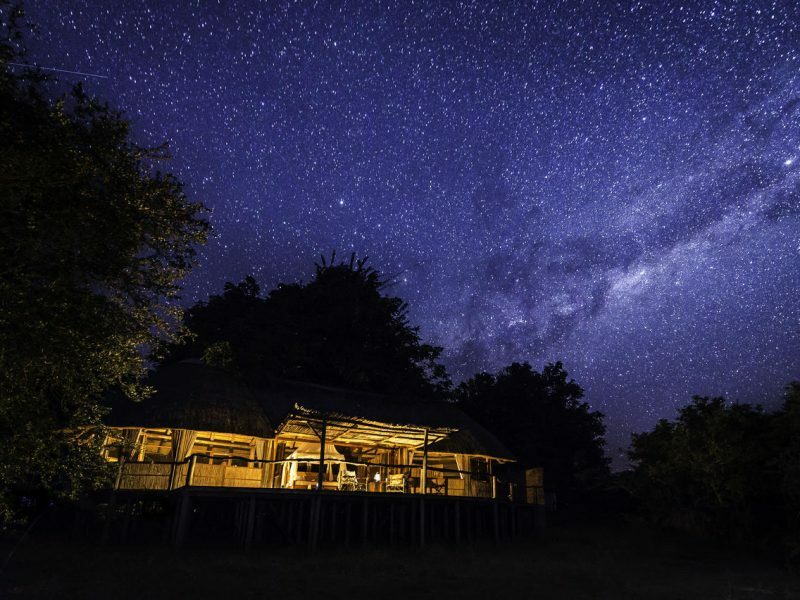 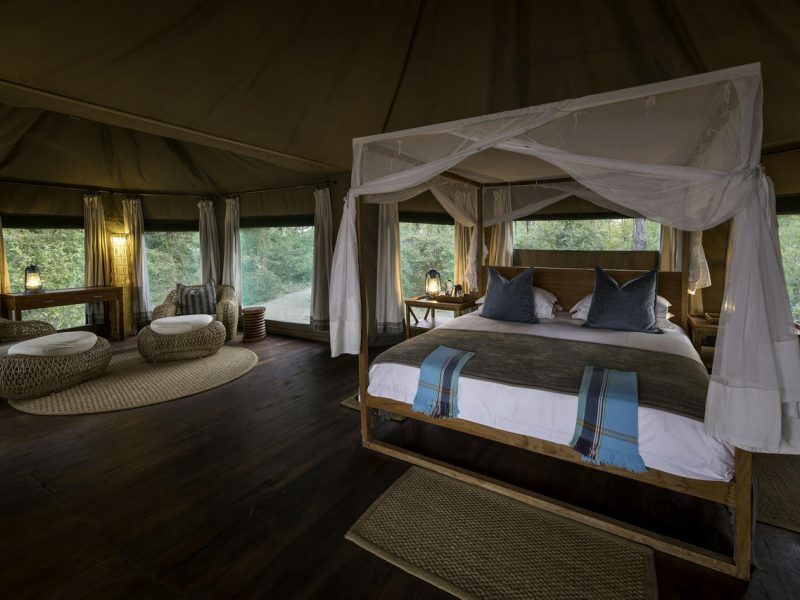 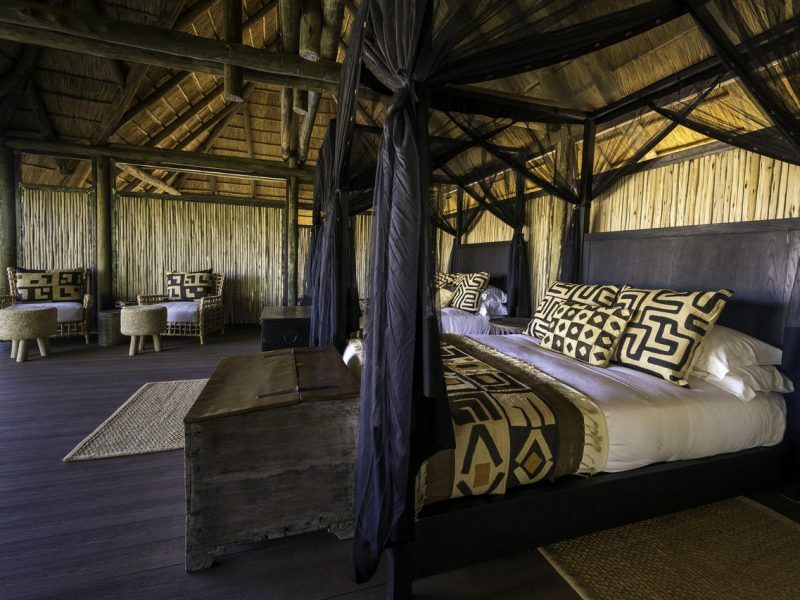 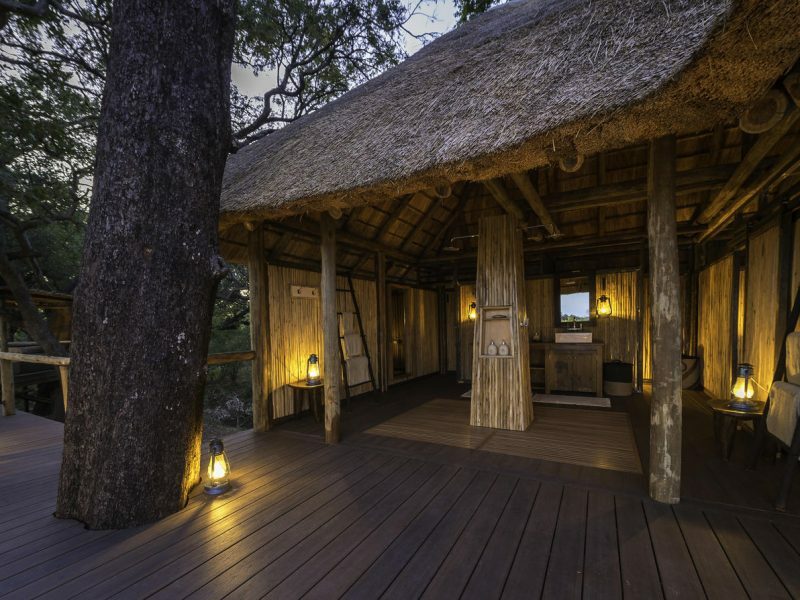 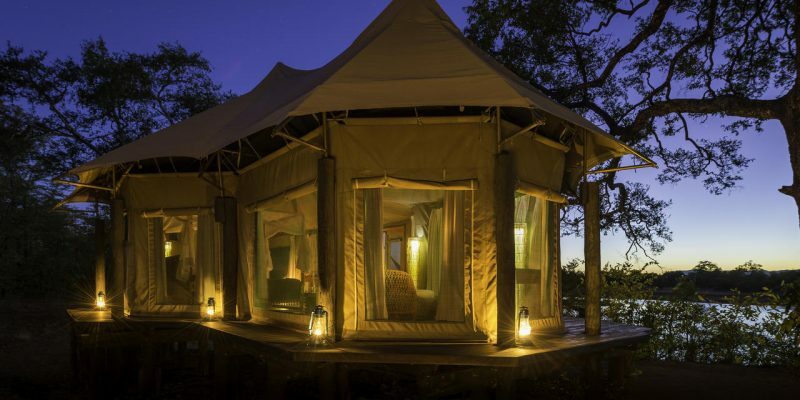 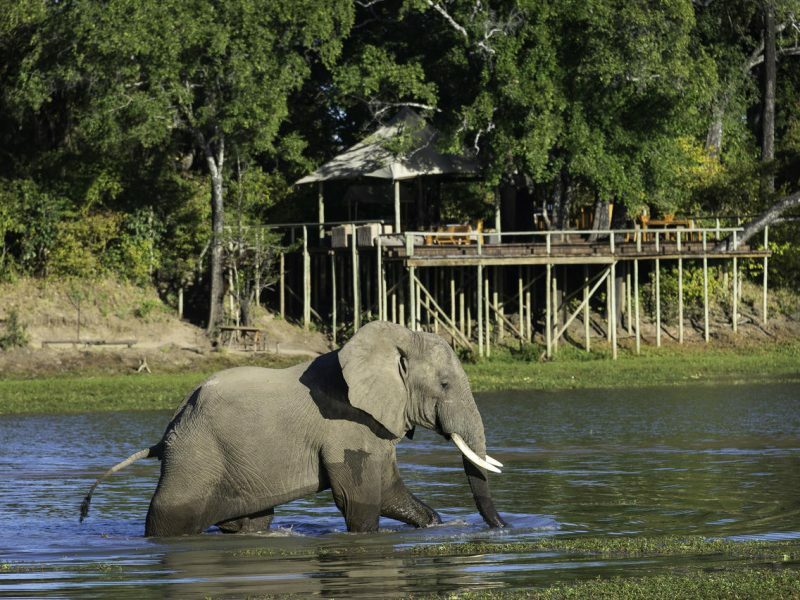 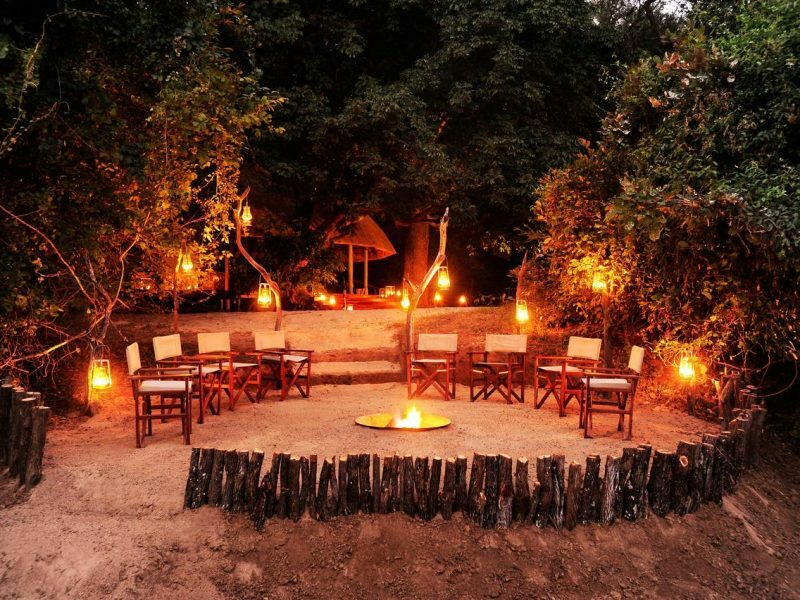 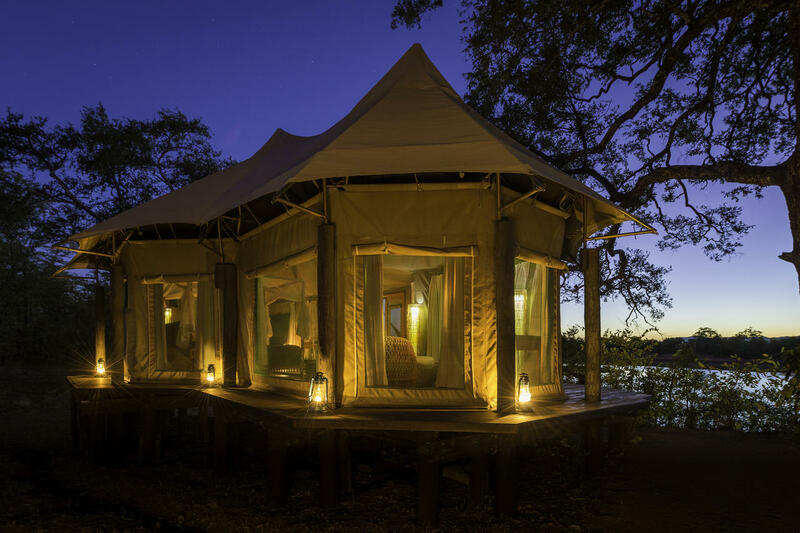 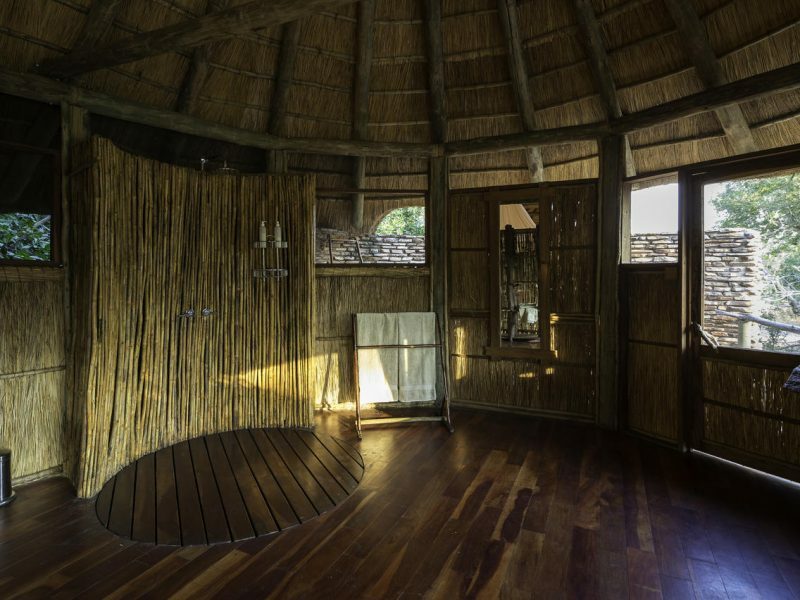 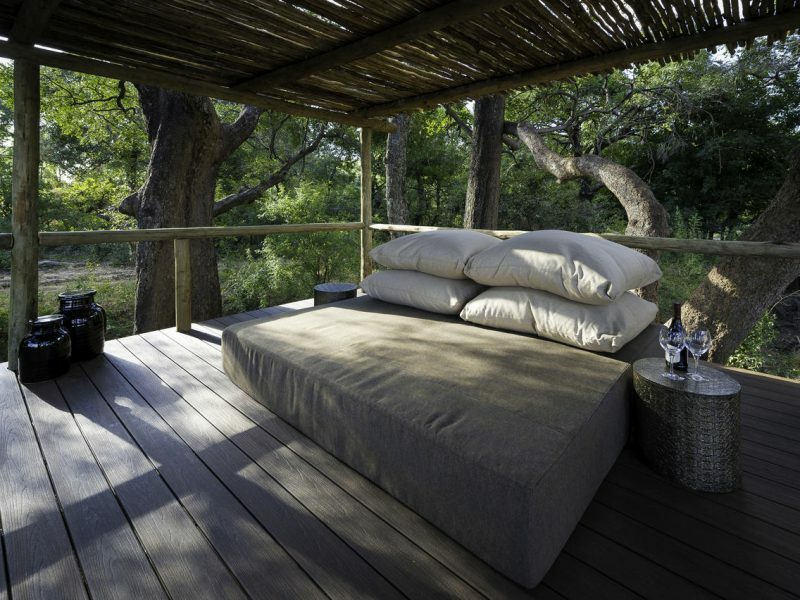 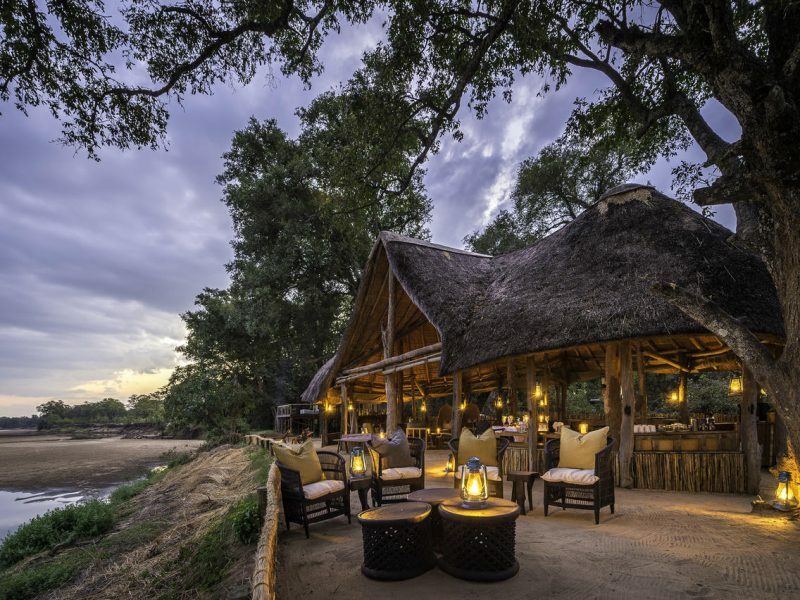 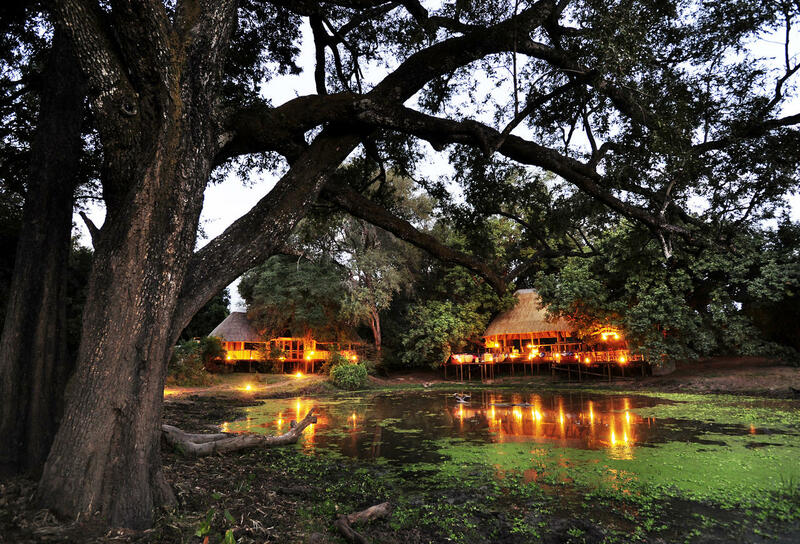 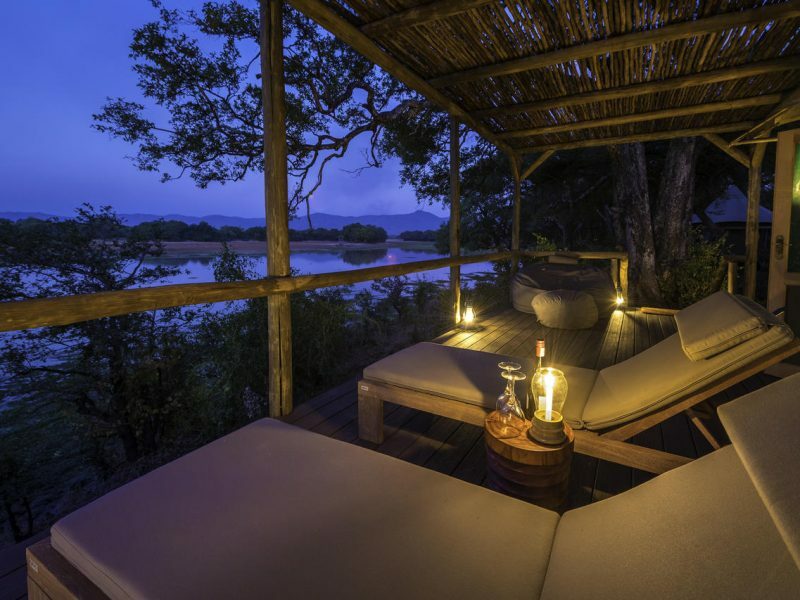 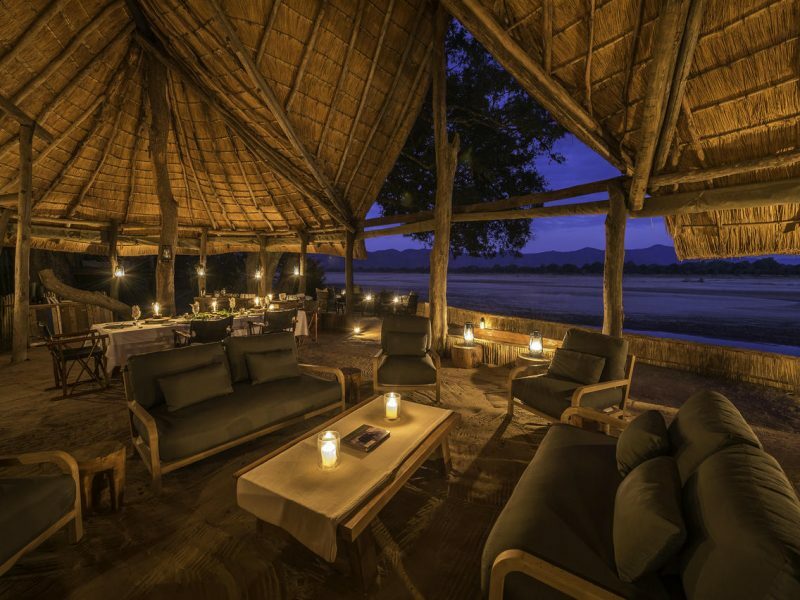 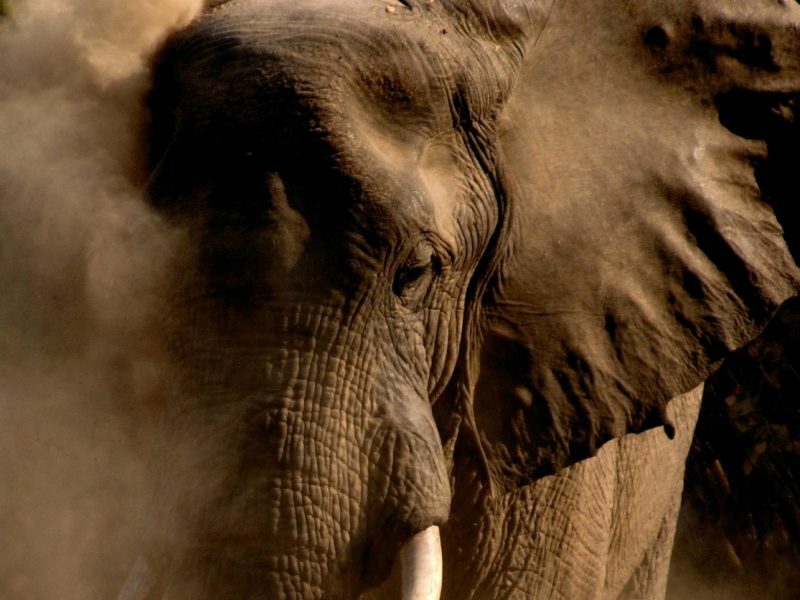 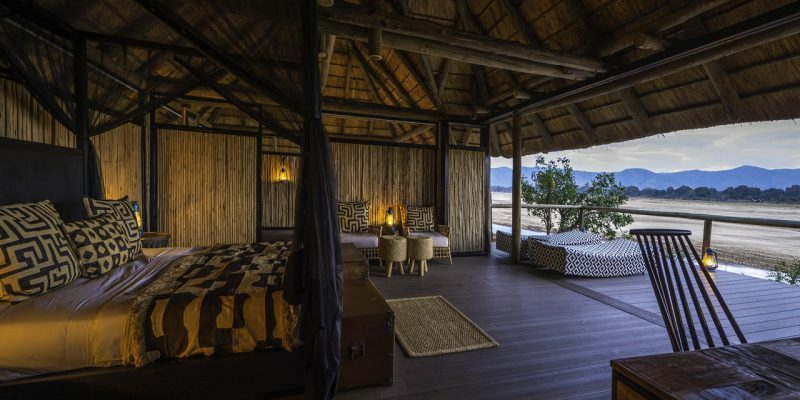 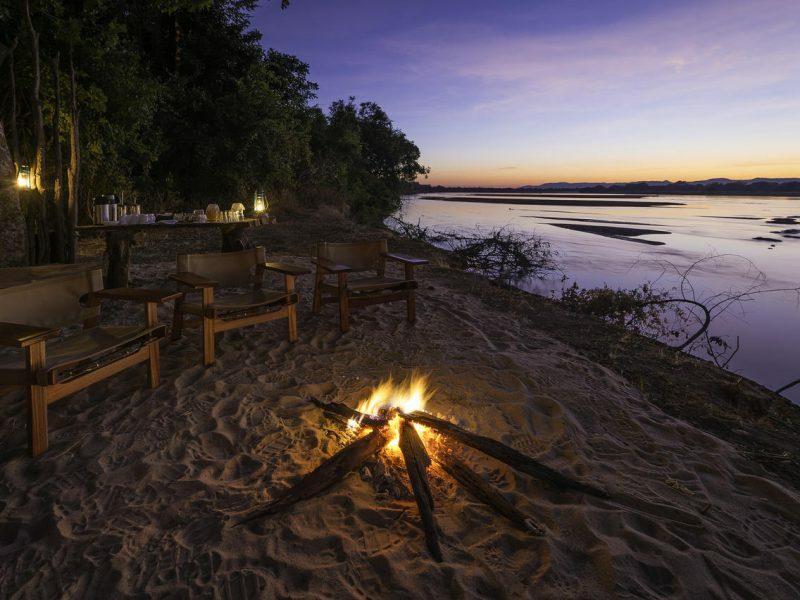 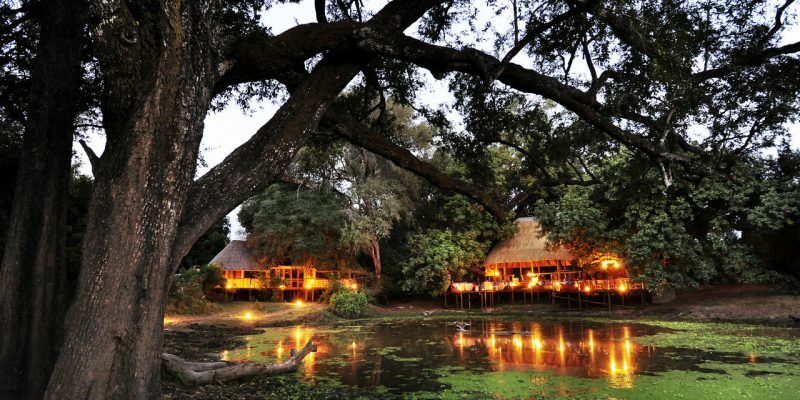 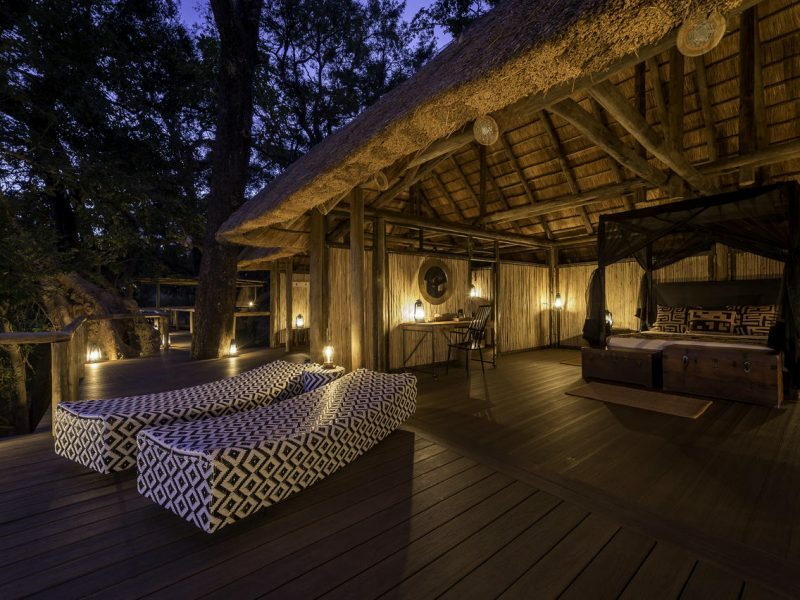 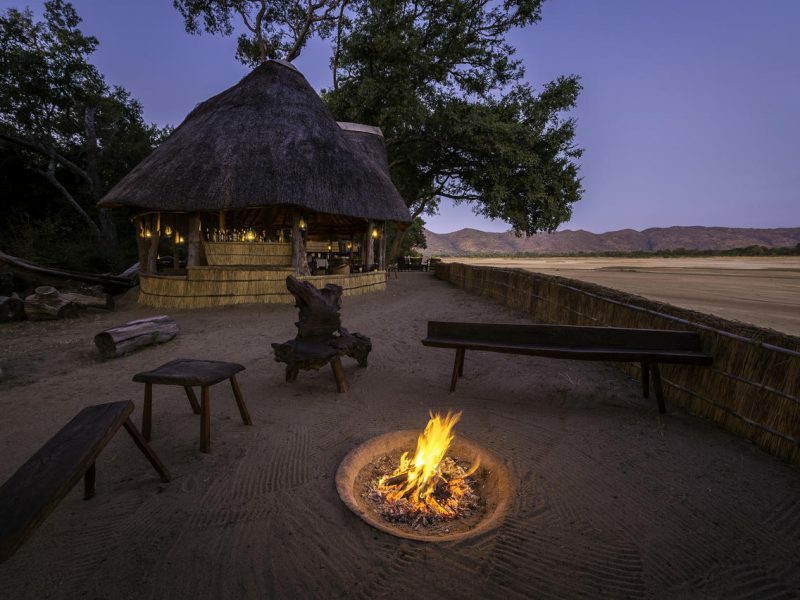 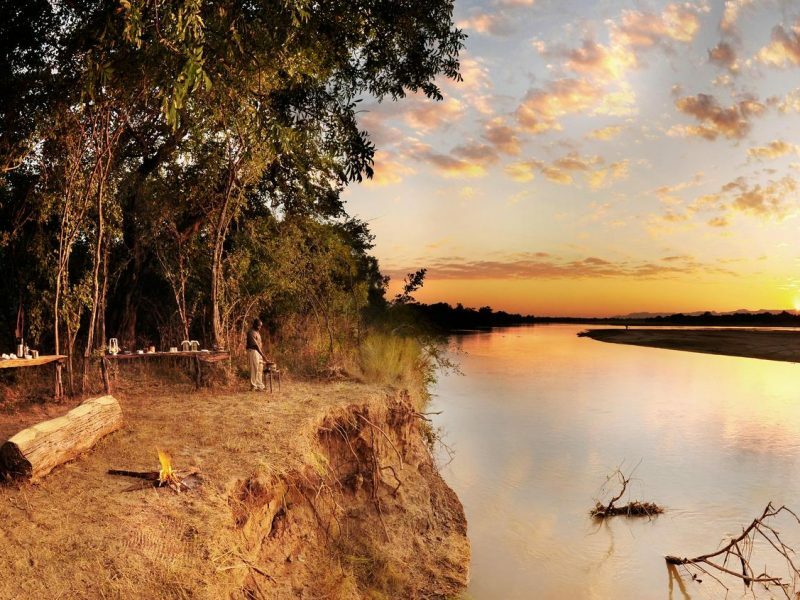 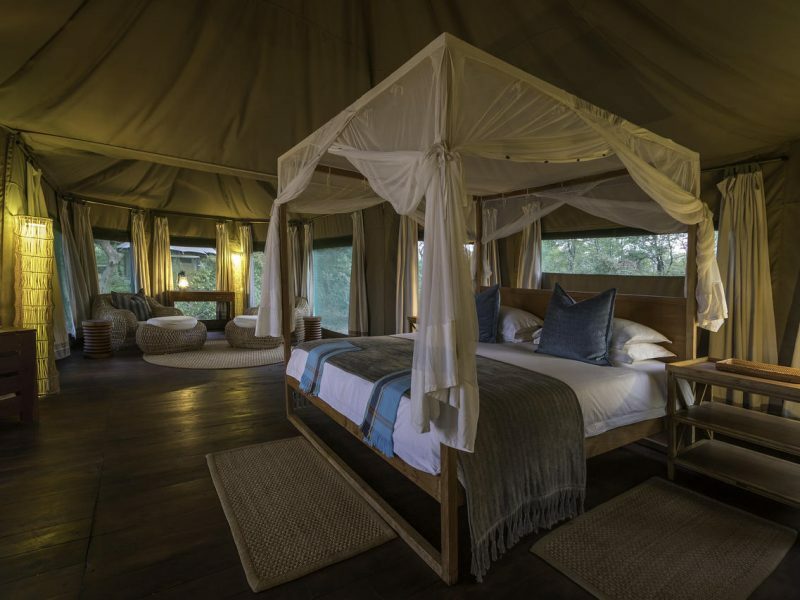 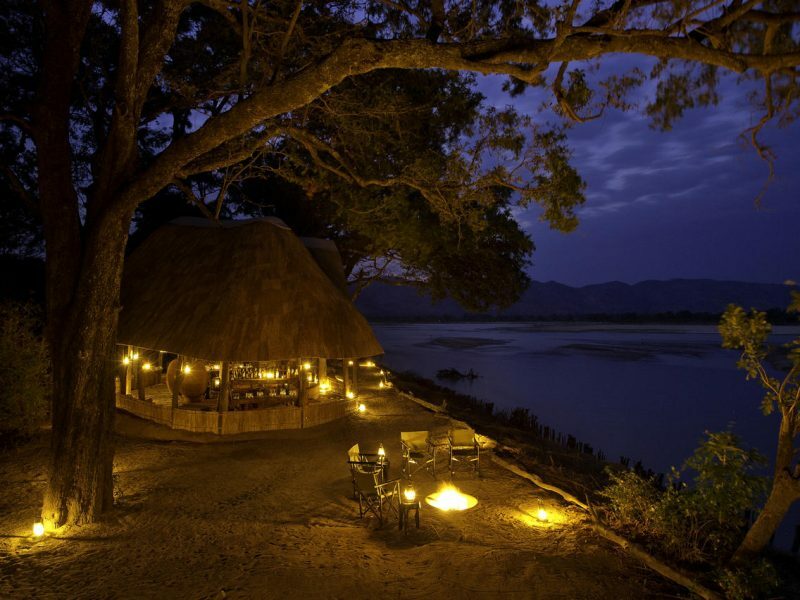 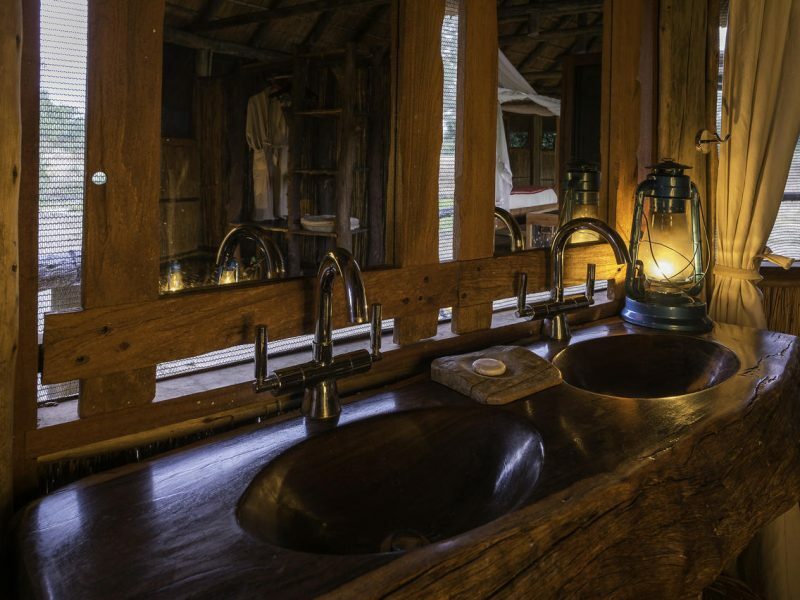 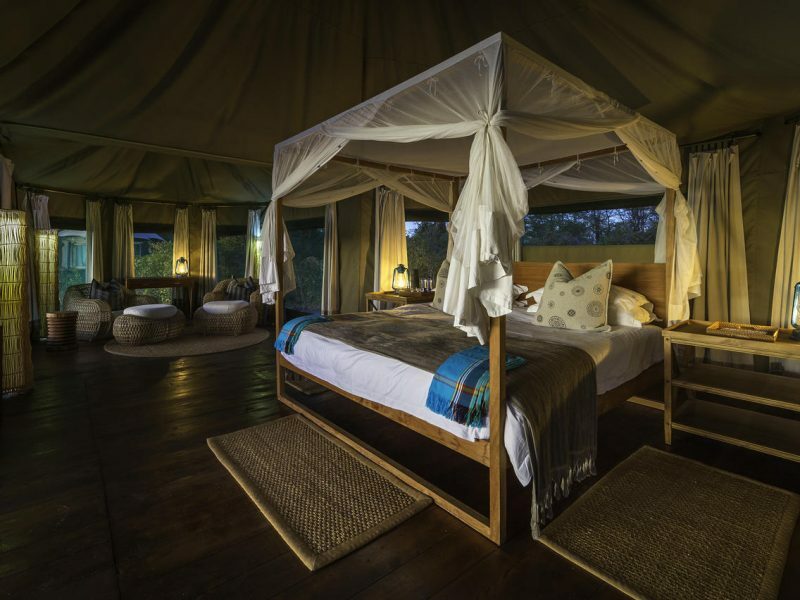 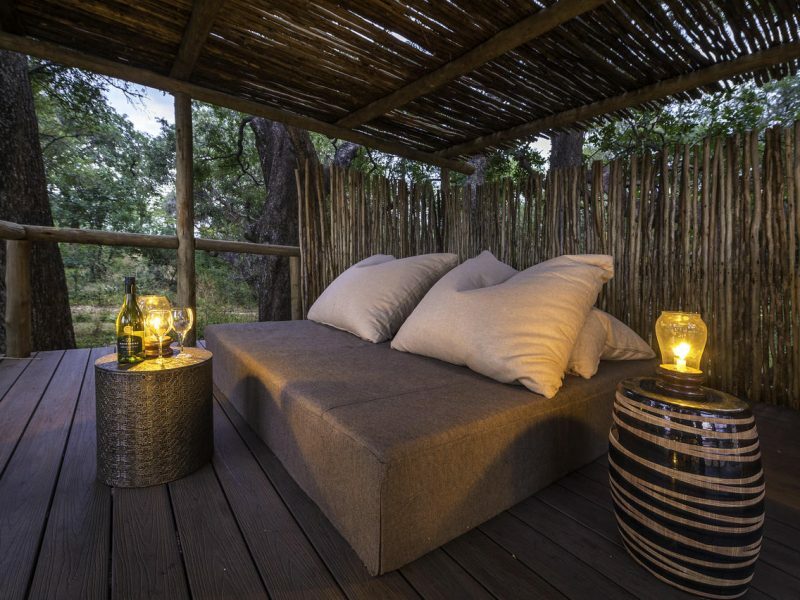 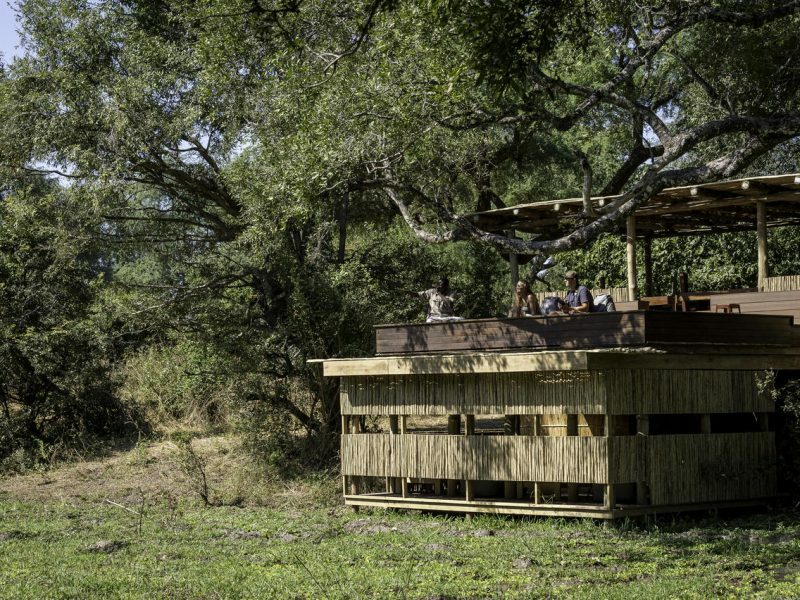 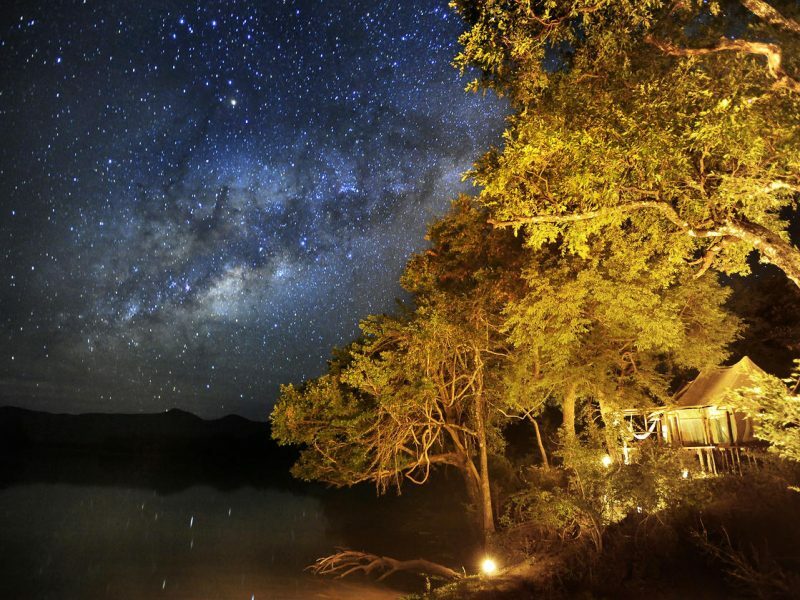 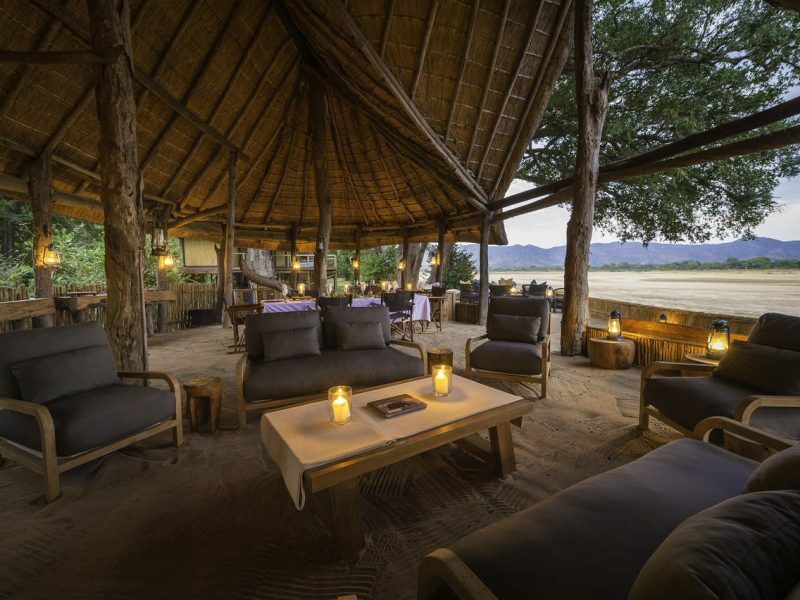 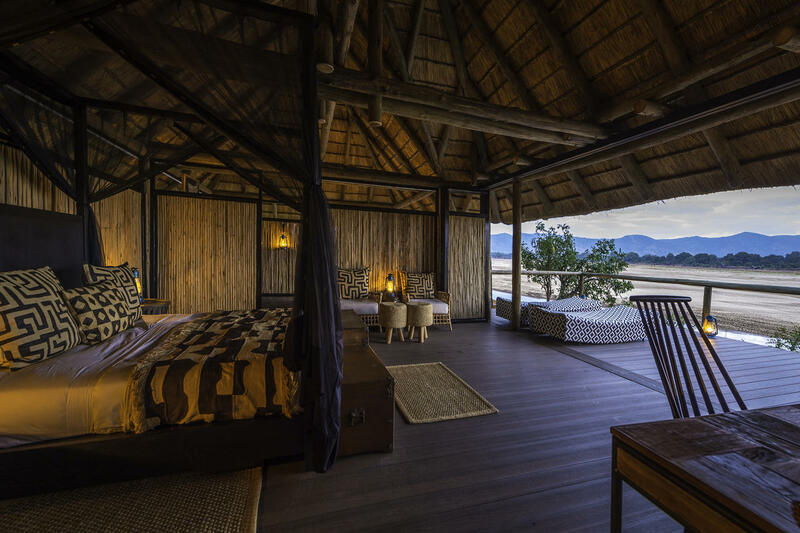 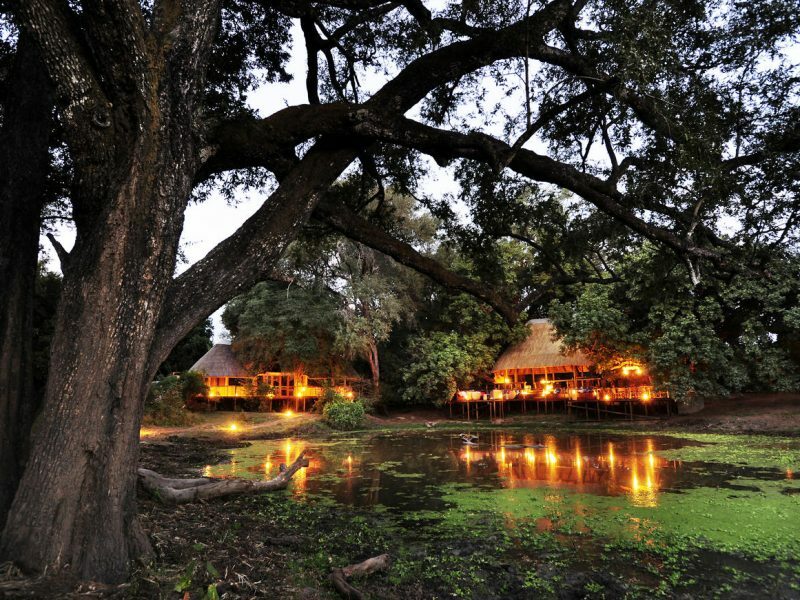 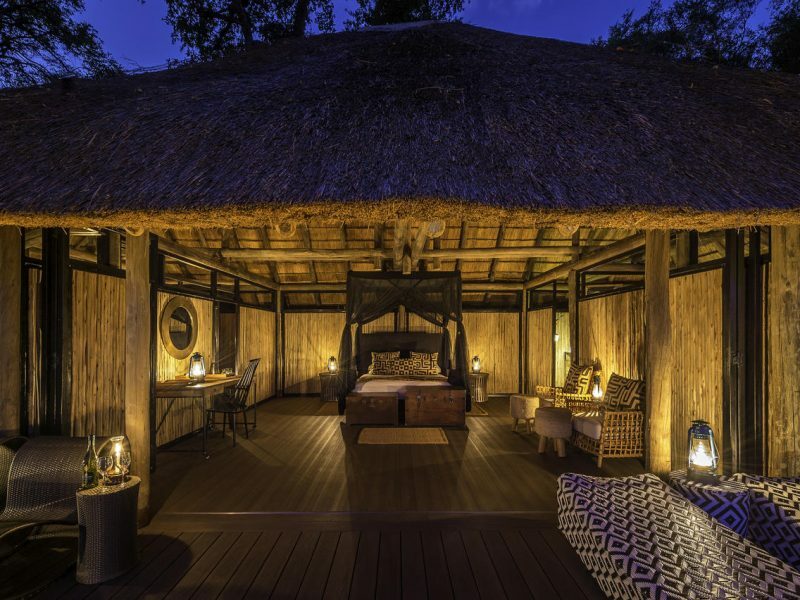 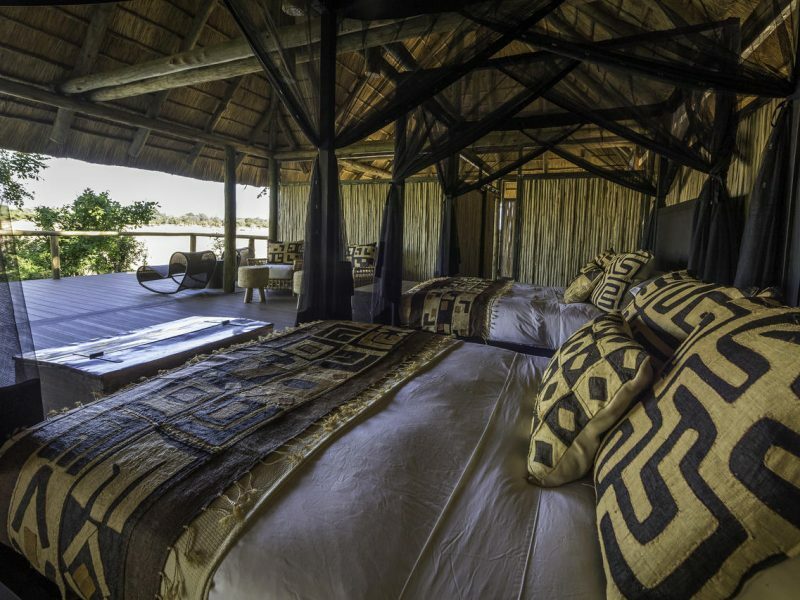 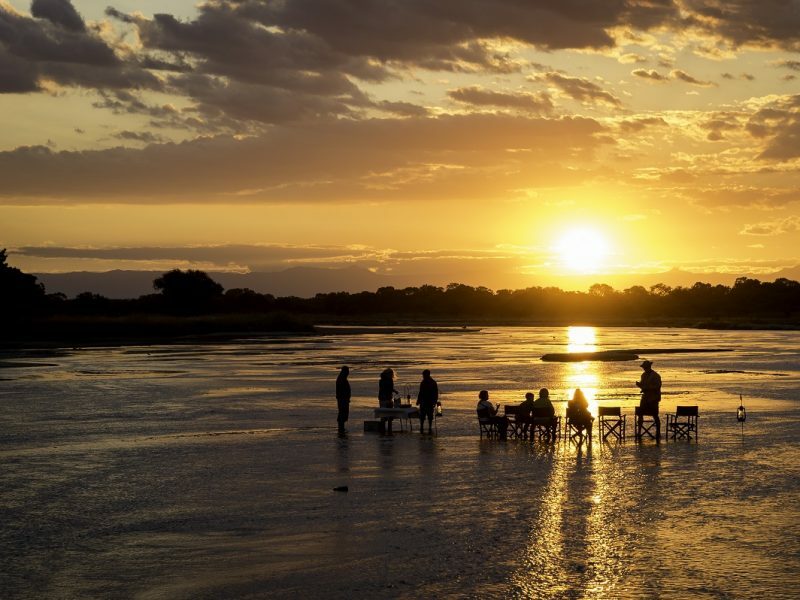 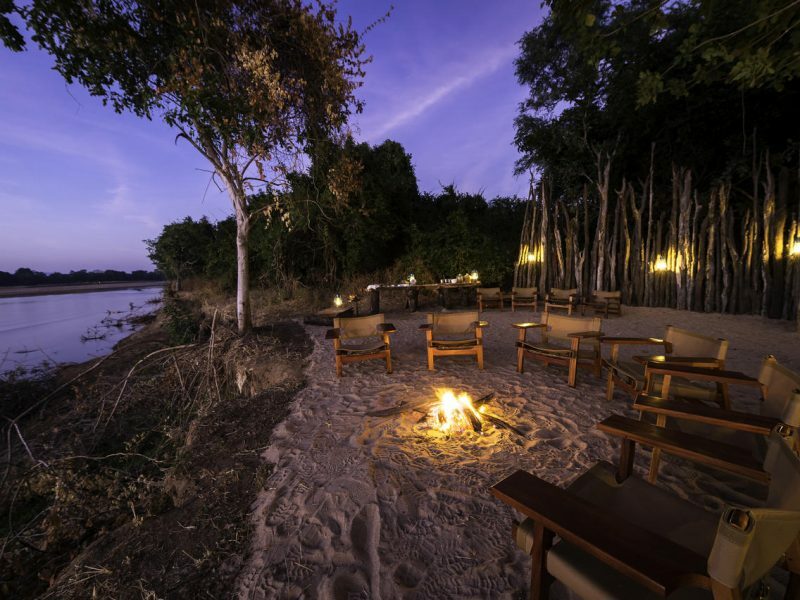 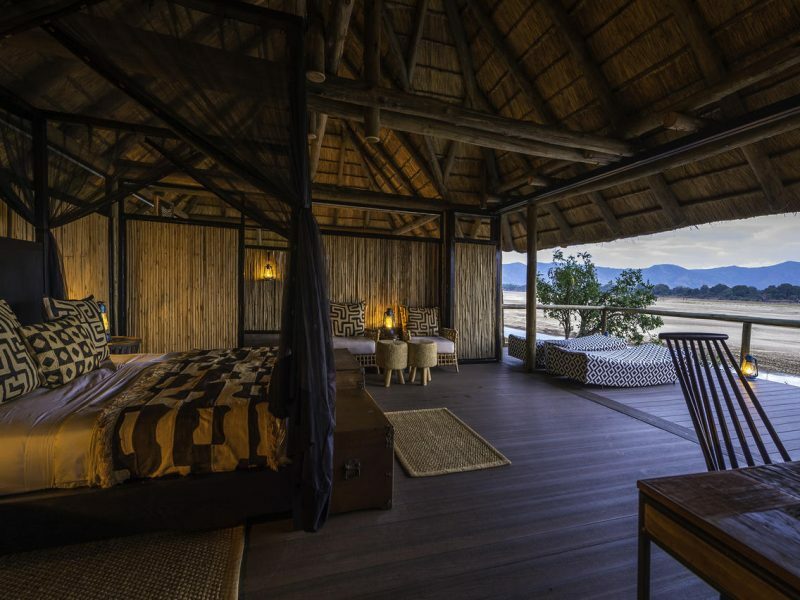 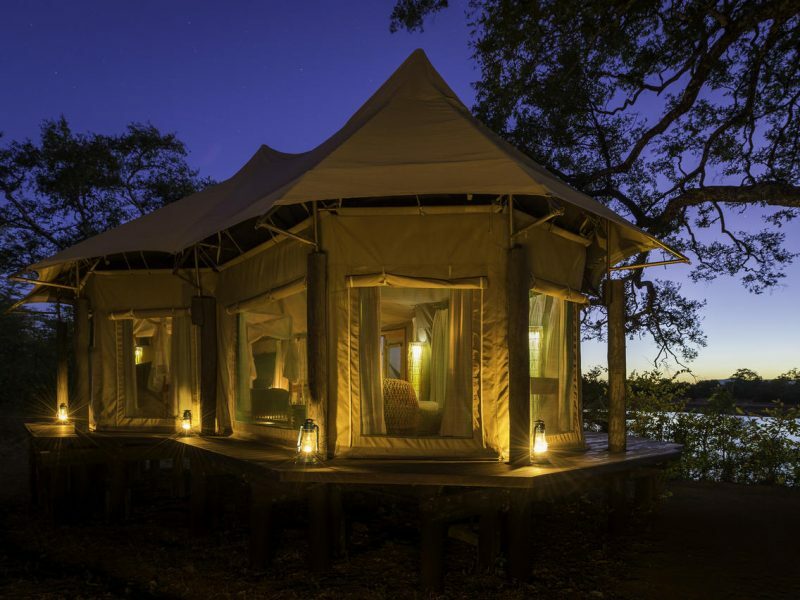 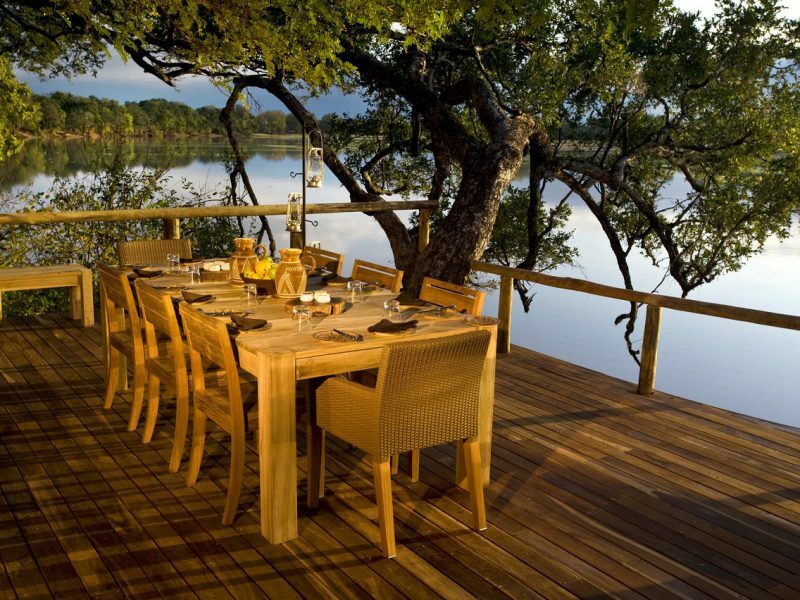 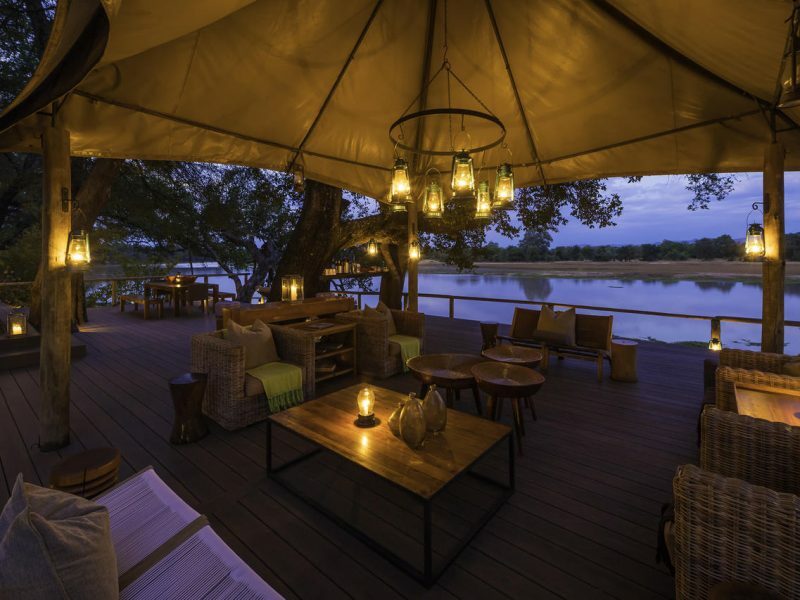 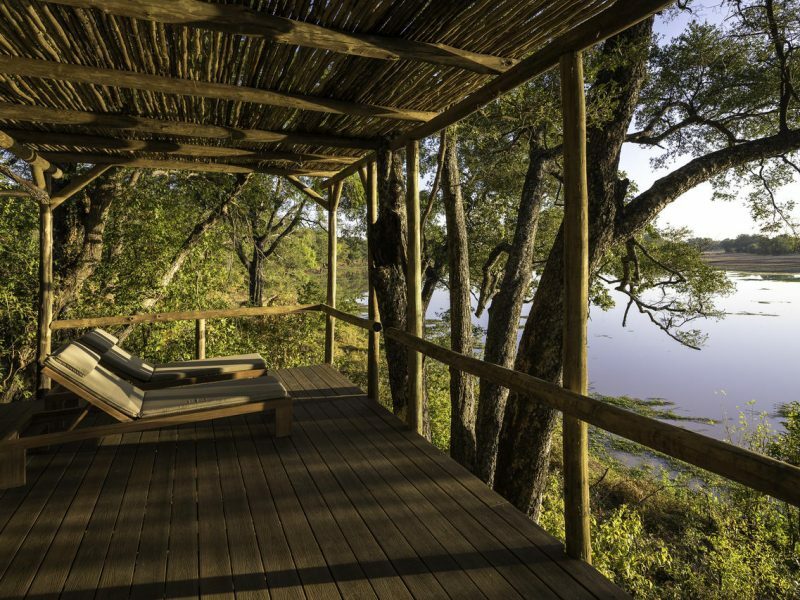 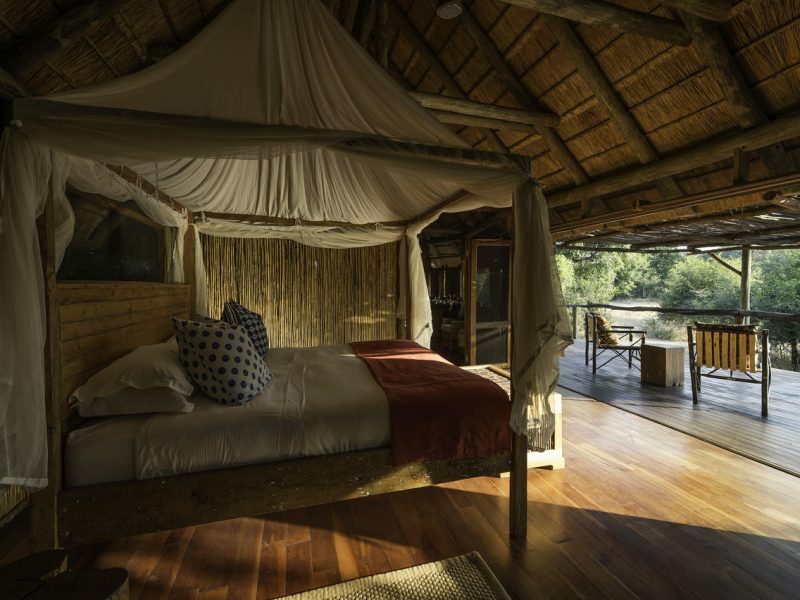 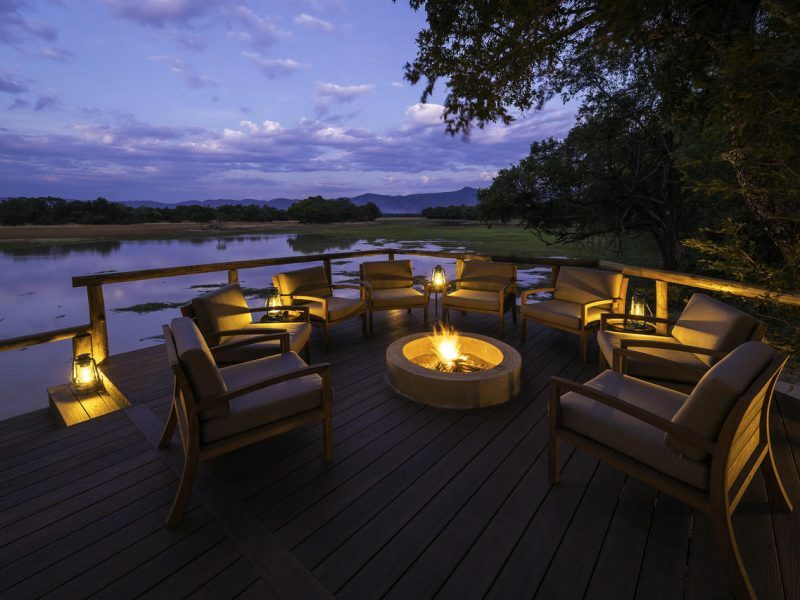 It was none other than explorer David Livingstone who first recognised the extraordinary allure and unique nature of the South Luangwa Valley.